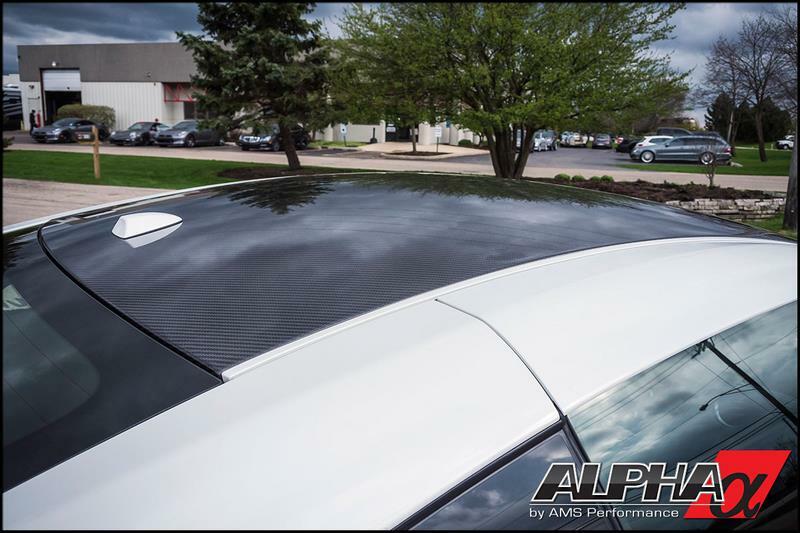 The Alpha Performance Carbon Fiber Roof shaves weight from the highest point of your car without sacrificing structural integrity. By lowering the cars center of gravity, handling is improved along with shedding unnecessary weight. 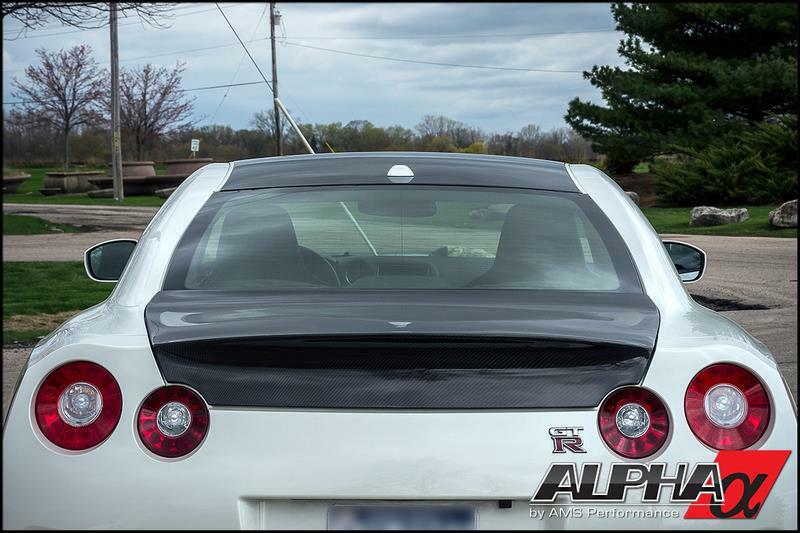 The Alpha Performance Carbon Fiber Roof weighs only 7 pounds and even allows you to retain the factory headliner! 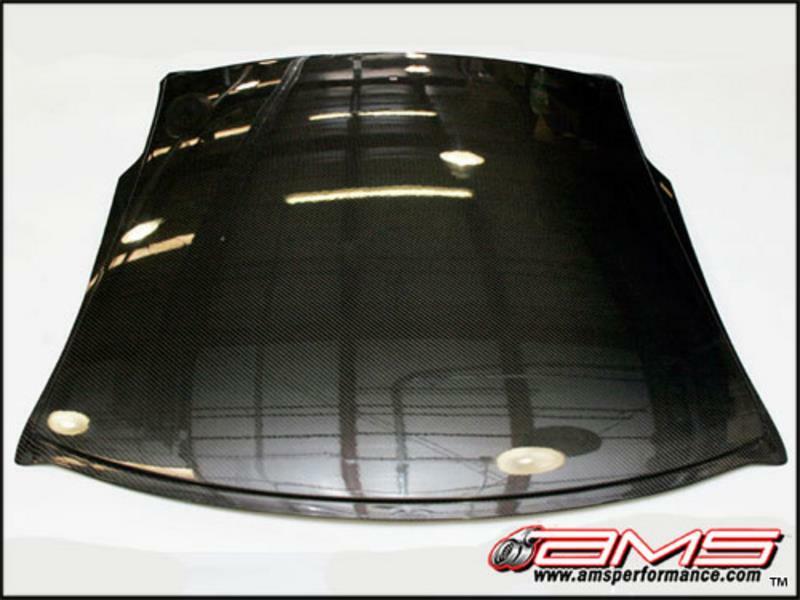 This incredible looking roof adds performance to your race car, style to your show car and is perfectly at home on your street car.